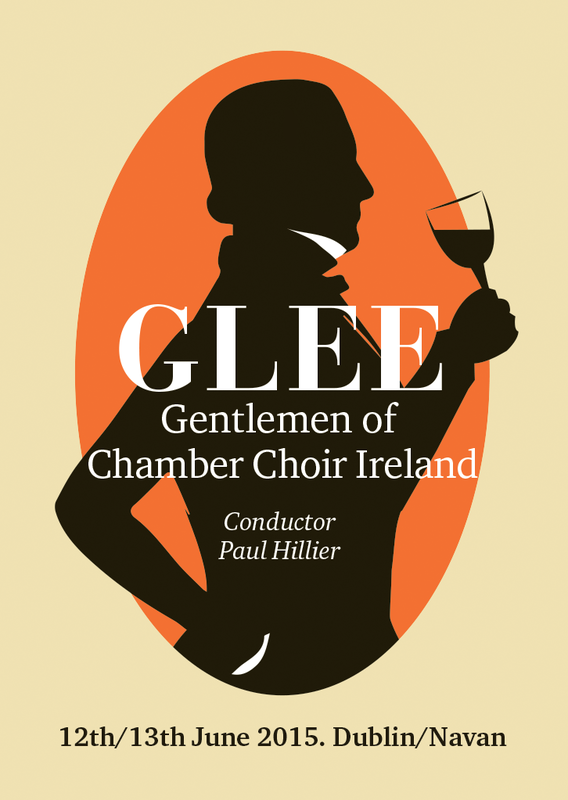 An evening in the company of the gentlemen of Chamber Choir Ireland, we present a programme of 18th century glees and other entertainments conducted by Chamber Choir Ireland’s Artistic Director, Paul Hillier – with music by Henry Purcell, Thomas Arne, William Byrd and Benjamin Cooke’s Ode on Handel for eight voices. Join us for an evening of these entertainments including an answer to the question ‘Which is the properest day to drink’? Join us in the beautiful surrounds of the Freemason’s Hall in Dublin, and Solstice Arts Centre, Navan.